Many of our children with language delays also have trouble with social skills. 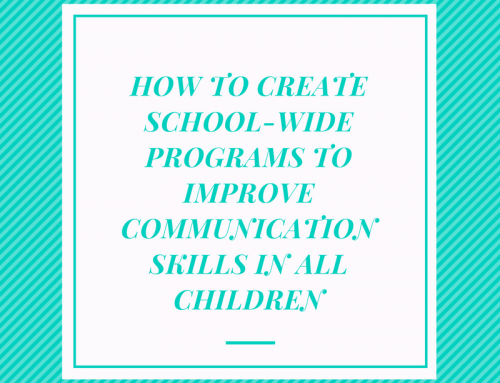 This may be due to certain conditions that impair social skills, like autism, or it may just be because these children have trouble learning language and social interactions rely heavily on language skills. Whatever the cause, one of the best ways to help improve social skills is through the use of social skills groups. 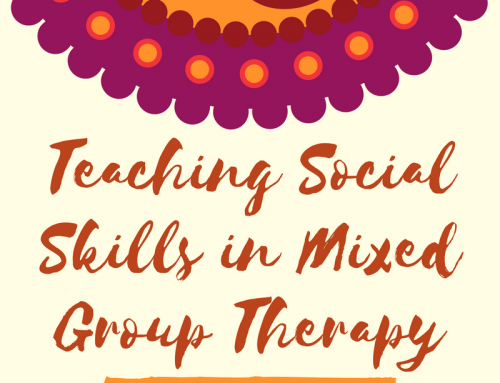 Doing social skills training in a group setting allows children to practice new skills with their peers instead of just talking about them theoretically. Practice is crucial for these children to actually be able to use those skills in real life. 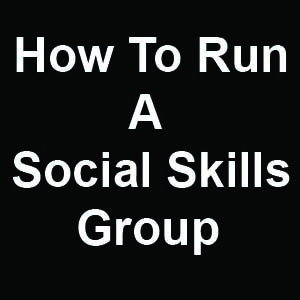 However, knowing exactly how to run a social skills group can be tricky. 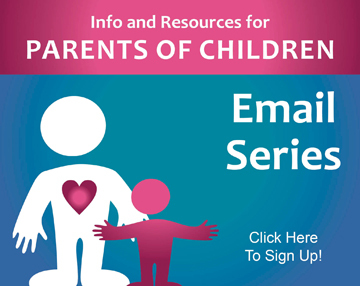 I’m going to present you with ways to run social skills groups for preschoolers, elementary schoolers, and older children as well. The methods I present here haven’t been deeply tested by research or anything like that, they just come from my experiences working with groups of kiddos on social skills and on research-based therapy techniques that have been around for a long time. Click Here to Download the Free Lesson Planner Forms with Sample Plans and Blank Data Collection Sheet! Adult helps children with correct response. If you have multiple adults, separate into two groups and give each child a chance to practice. If you’re by yourself, it will just take a little longer. All children line up and one child gets to practice. 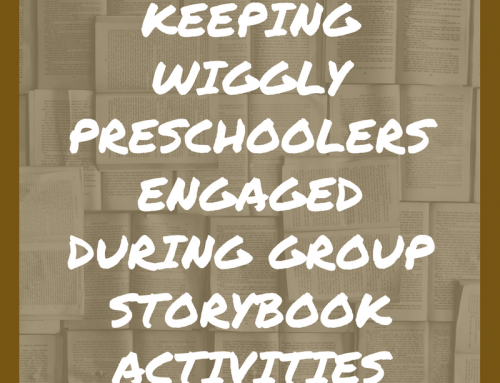 The child chooses one child and one activity and then asks the child to play with that activity. They go off and play and another child comes up to practice. Make sure everyone gets a chance to be the chooser. Tell teachers and parents what you’re working on. 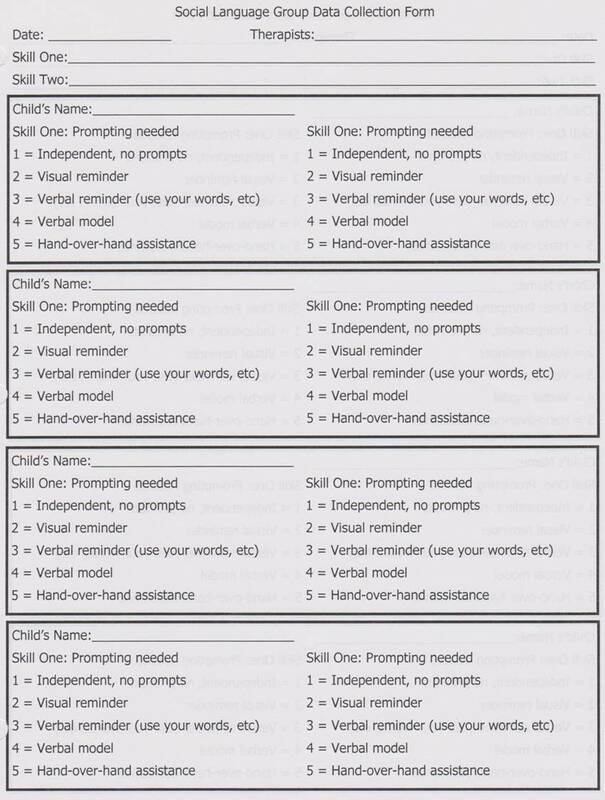 Give them a brief summary and tell them what they can do to help the child practice at home. Ask them to give you feedback about how it goes. Either do observations in the regular education setting or use your data from the controlled situations in therapy to see when they master the skill. Then, move on to another skill. Use Topic Maintenance Train to demonstrate what it sounds like when you fall off the train. Give the children a sample topic and then say comments and have the children identify if it’s on the same topic or a different topic. One student volunteers and you give him a topic. He must then say 6 things about the topic while tracking progress on the train. Other students listen to see if he gets off topic. Each student gets to practice this way. Next, two students have a back and forth conversation about a given topic where each takes a turn saying one thing about the topic. Other students listen to see if they get off topic. Students break into pairs (or a group of three if an odd number) and each pair is given a topic. They must go back and forth and catch each other if they get off topic. 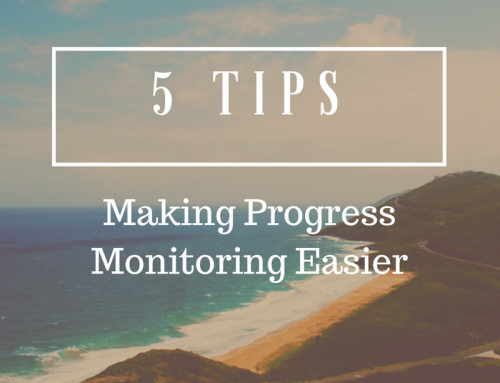 Adult moves around room to monitor progress. Instruct them to pick a new topic after a few minutes. Come back together and discuss how they thought it went. Was it hard? Easy? Talk about why topic maintenance is important. Give each student a notebook and tell them their homework is to write about one time during the week that they tried to stay on topic, had trouble staying on topic, or noticed someone else not staying on topic. It will be due on their next lesson. During the next session, review how homework went, ask questions about comprehension, and decide if the lesson needs to be taught and practiced again or if you are ready to move on. Introduce the topic. Ask for opinions about how the students do with that skill. Outline rules for standard behavior as it relates to that skill. Ask for student input here. 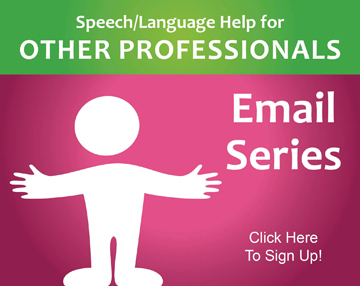 Have students practice the skill in the controlled environment of the speech room. 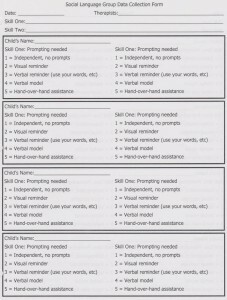 Assign homework to practice the skill in daily activities. Have them write about their attempts in journal including what they’re struggling with. Review journals and talk through trouble-shooting during next session. Talk about what each person could have done better in a certain situation. Have the student who was in the situation go first. Have students help you come up with a set of standard rules. Make sure to be honest if the students come up with ideas that are not true. If they need help with this, watch a video of normal group conversations. 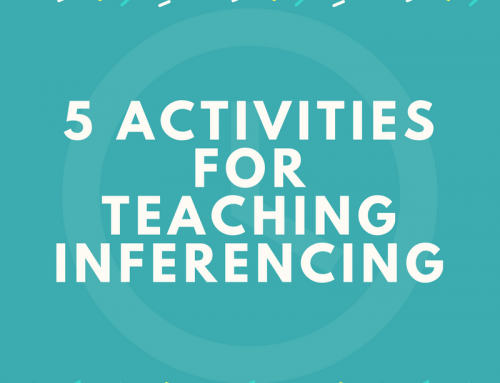 Tell students that you will be giving them a topic to talk about. Instruct them on how to respectfully point out if someone violates a rule of conversation. Introduce the topic and give one person the role of starting the conversation. Let the conversation continue but stop everyone when you see a rule violation. Point it out and ask the group at large what would have been a better way to do it. Give each student a notebook and tell them to write an entry before the next session about a group conversation that they were a part of. Have them write how the followed the rules of group conversations or if they struggled with any rules. At the beginning of the next session, review how the homework went and see if you need to revise the rules or add to them based on the children’s experiences. Continue to work on that skill in the same way until mastery is achieved (or close to it). Download the Lesson Planner and Sample Plans! To make this as easy as possible for you, I’ve created blank lesson planning forms that you can use to plan your social skills groups. Please click the button to below to download the blank forms along with sample lesson plans (the ones from this article) and the blank data collection sheet. 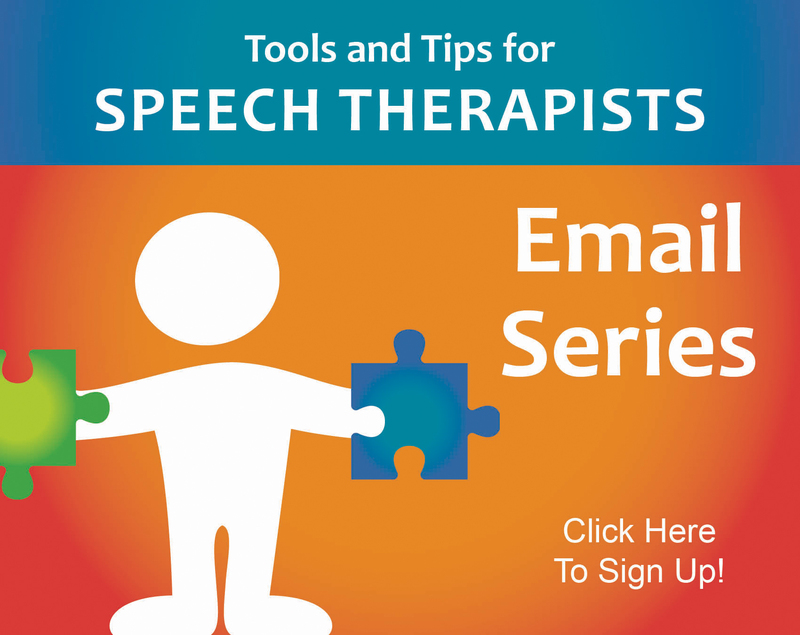 Awesome suggestions…love the sample lesson plan. Great!! Glad you liked it! Thank you for sharing such a thorough lesson and giving us a freebie instead of sending us to TPT site. This is one of the best explanation of how to start and maintain a social skills group on the internet that I’ve seen. This was excellent post I would definitely share it. Wonderful! I’m glad you liked it and thank you for sharing! Yes, thank you so much for sharing! I’m thinking about trying to start a social skills group at my work. I’m a pediatric OT. My 10 year old son could really benefit from this and there isn’t one in our area. However, I’d like him to be in a social skills group that is not lead by me;). Thanks again! I can’t wait to share his with my co workers.